"The Tonight Show's" digital shorts have taken on the like of "House of Cards," "Game of Thrones" and "Breaking Bad" to name a few, and now, "Empire." The wildly successfully FOX musical drama, became a huge hit earlier this year when it premiered and now that season two premieres tonight, the folks over at "The Tonight Show" decided to put their own spin on it and titled it "Jimpire." Opening up with a board room meeting, Jimmy Fallon takes on the role of Lucious Lyons, turtleneck, scarf and all. Much like in "Empire," Fallon talks about his health concerns, hilariously pointing to his hurt finger, curious who will take over "The Tonight Show" in the event he is gone. Members of The Roots take on the Lyons children, and of course it wouldn't be too long before Cookie walked in, played by the amazing "Tonight Show" announcer, Steve Higgins. With cameos from essential "Empire" characters, and a GOP front runner, if you are an "Empire" fan, you surely don't want to miss this! 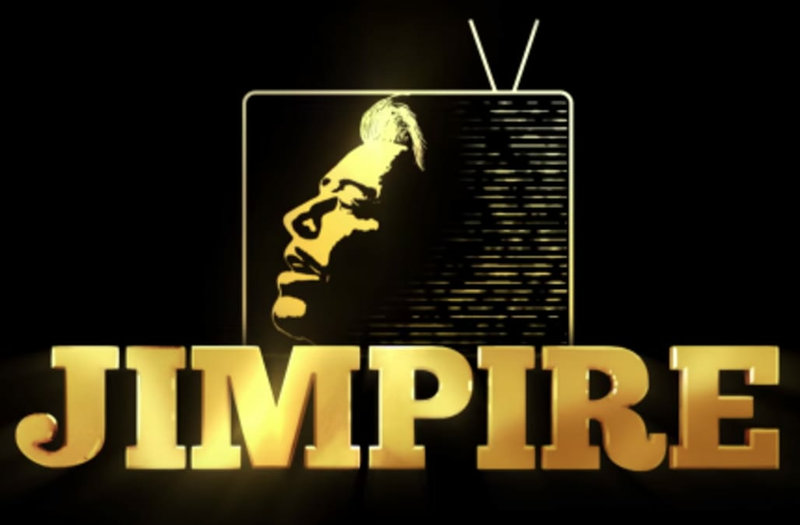 And make sure to catch the season two premiere of "Empire" tonight on FOX at 9PM. Catch more "Empire" love in the gallery below!